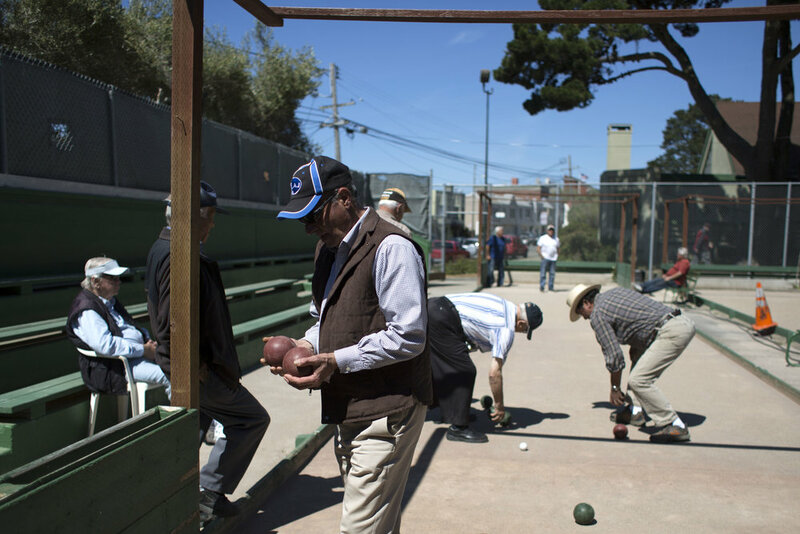 A weekday visit to the bocce ball courts at Crocker-Amazon Park will transport you back to a time when native-born Italians and Italian-Americans were the dominant ethnic group in San Francisco’s Crocker-Amazon and Excelsior neighborhoods. 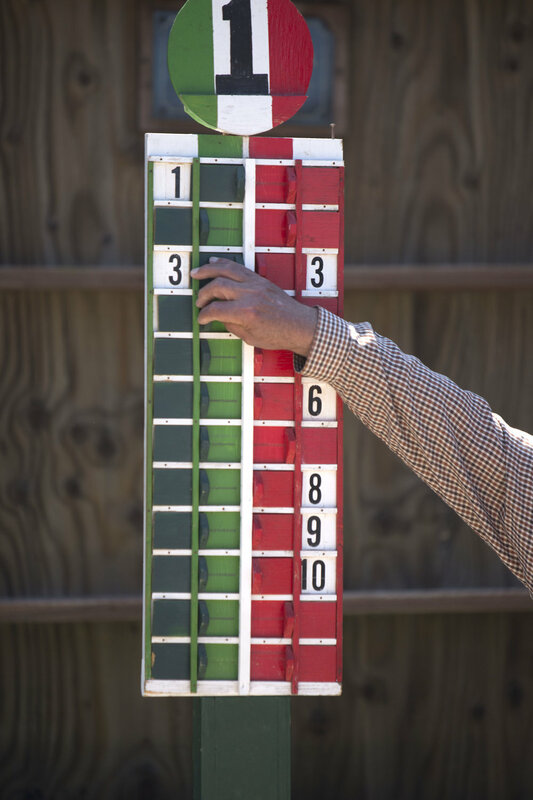 The 120-member Bocce Ball Club regularly plays at the public courts where players hold animated conversations in Italian with a few English phrases. 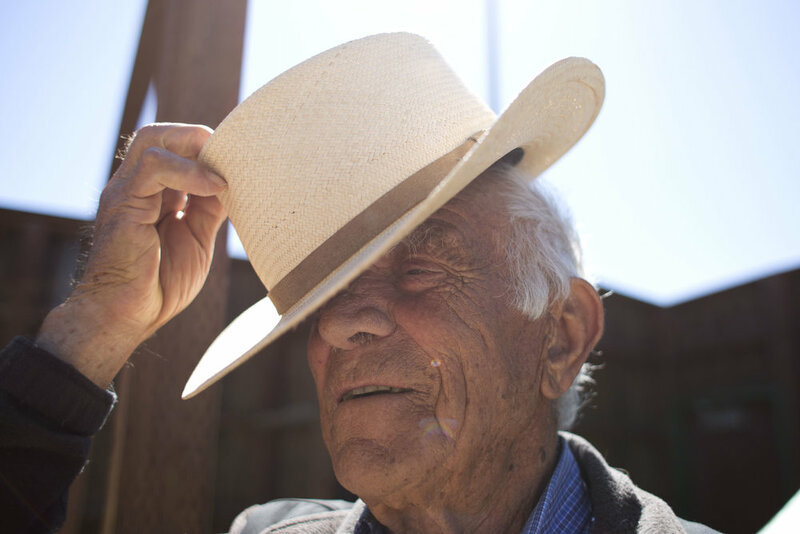 The club is open to everyone and is a place where members find community, engage in conversations reminiscing about the past for many growing up in Italy, playing a friendly game of bocce ball or cards and sitting in the warm sun.